Shift your awareness inward and begin to tune into your heart light. If you like this video be sure to Subscribe on YouTube here! Connect with me now directly. 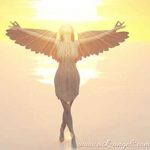 Assist me in discovering the old programs, the fear, the negativity still stored in my being only blocking me off from the highest extent of my divine truth. Allow your awareness to remain focused on your heart center and visualize your heart filling with light. 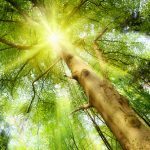 Imagine that Divine Light… The Infinite Light of Source, God, Goddess, the Infinite shining within and all around your heart center so that your heart light awakens and increases in radiance to shine like the Sun. Now, imagine a waterfall of light is pouring down upon you… The love flow of divine frequency streaming in and all around you. Let the light in through the top of your head… Your crown chakra, opening like a lotus flower towards the Sun to now receive the light and to bathe your mental being, to sooth your mind, to flow into your emotional being, pushing out and releasing stored emotional responses, patterning and programming that no longer serves you. Let these go and let love, let neutrality, let divine frequency enter in and let the love fill your body. Returning you, mind, body, spirit, aura, light body… All of this coming into coherence with love and receiving the blessings of light, the blessings of infinite, the blessings of love. Fill yourself up with the light and now, let this light overflow beyond you. Think of someone in your life you love and send a blessing of love, of light, of healing. May you be well. May you be blessed. May you experience joy, kindness and compassion. Now, think of someone in your life who you know, but you’re neutral about. No strong feelings either way. Send them a blessing. May you be well. May you experience the full extent of the love that is available to you. May you experience kindness, abundance, joy, your highest truth. And now, think of someone who you have a challenging relationship with and send a blessing of forgiveness. I forgive you. Please forgive me. May you align with the best of what life and Ascension has to reveal to you. 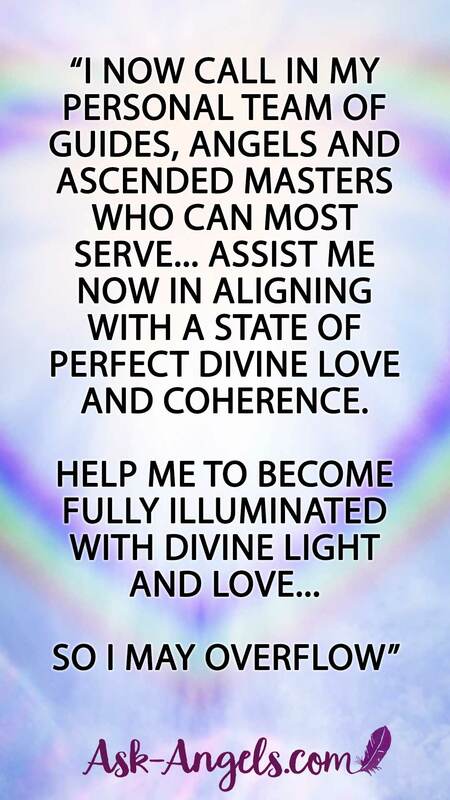 May you align with your highest soul’s calling. May you be blessed with love, kindness and compassion. 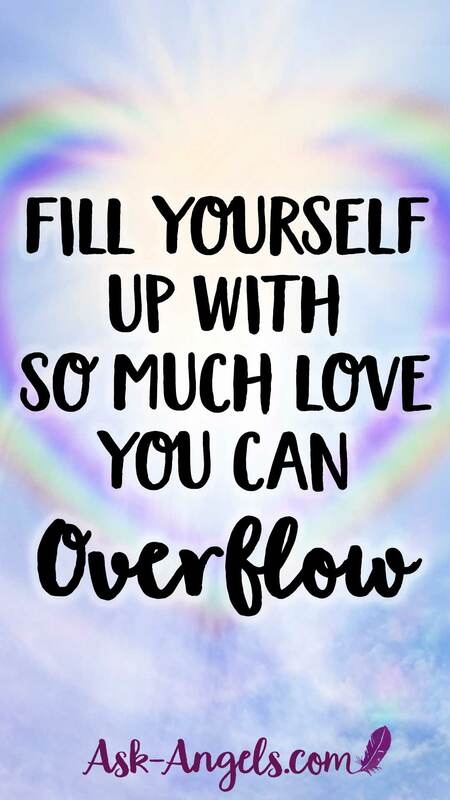 This is so powerful to do, to receive the love and blessings of the Divine, of the Infinite, of Source, to fill yourself up with love and then overflow. You can also then choose to overflow love specifically towards others, towards projects, and places… Overflowing love and consciously sending forth your blessings of love and light to benefit all. Beautiful meditation. So helpful and inspirational. A wonderful Thanksgiving gift! All my gratitude to my Angels and Melanie!